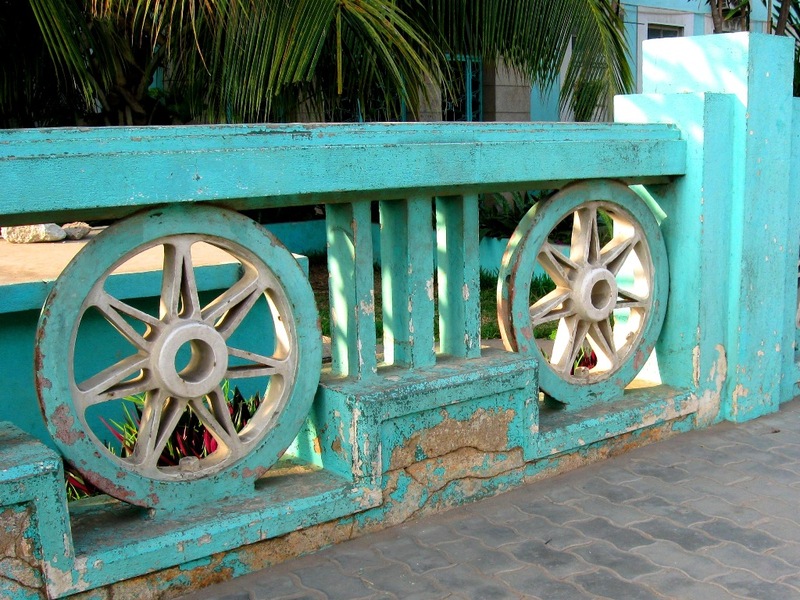 Discover old Luanda! 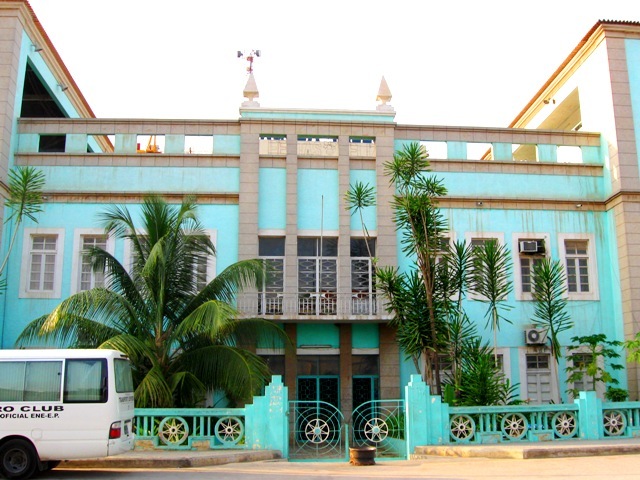 Sunday, April 18th, 8:00 AM – a combination bus and walking tour of the historic parts of Luanda. 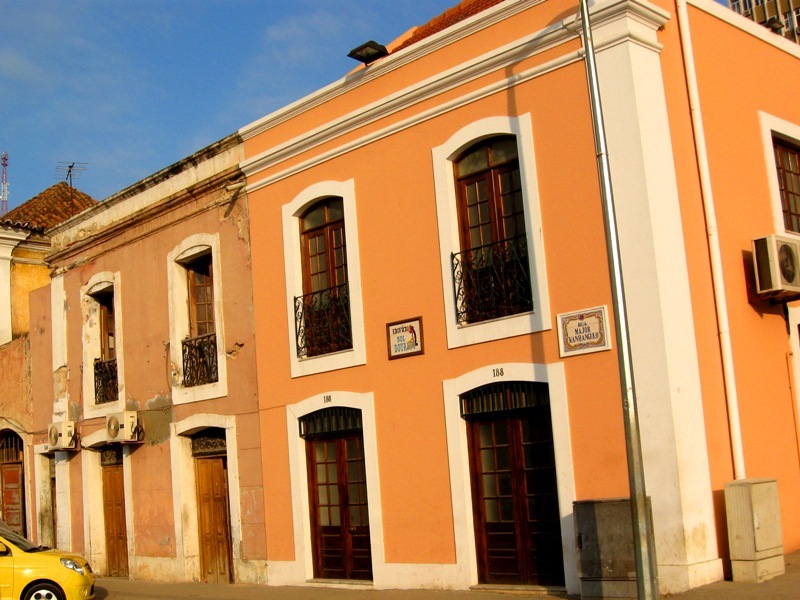 We’ll see the first main street of Luanda, pass by the significant churches and other important buildings that remain in Cidade Baixa (the lower city) before we head up the hill to Cidade Alta (the upper city). 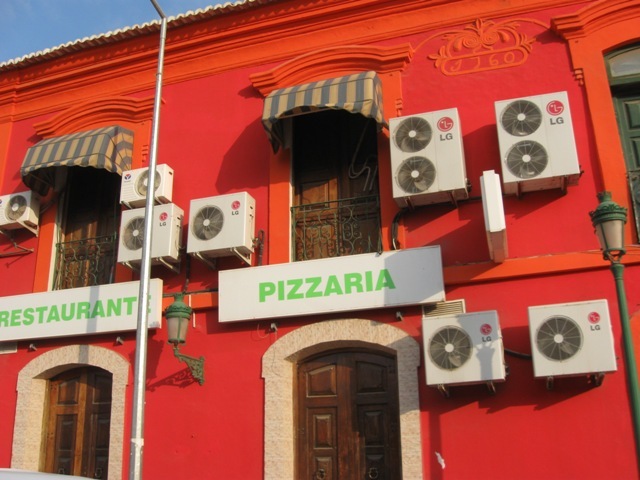 Enroute we will visit the old water fountain still flowing today that gave the bairro of Maianga its name. Our guide will be Dra. Ângela Branco Lima Mingas, professor of architecture at Lusiada University. Space is limited so please sign up only if you seriously intend to go (email Henriette at angolafieldgroup@gmail.com). The tour will be in both English and Portuguese. The tour will last approximately two hours and the meeting place will be downtown, location to be announced upon confirmation of attendance. There is a fee of 2,500 kwanzas per person with proceeds going to Campanha Reviver, a movement working to preserve Luanda’s cultural heritage. If you can’t make the special Angola Field Group morning tour, similar but somewhat shorter tours are being offered as part of a bigger program beginning at 2:00 PM, celebrating the International Day of Monuments and Sites (you can download the following event info in Portuguese in a Word document here). CAMPANHA REVIVER WILL ONCE MORE CELEBRATE THE CITY OF LUANDA. 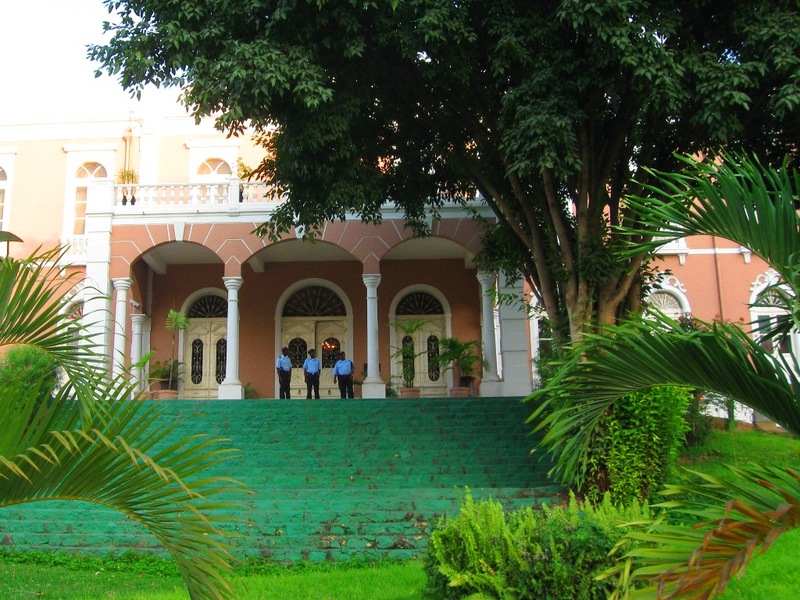 Join us at Largo Baleizão on April 18 for the International Day of Monuments and Sites. The event will start at 2:00 pm at the Largo do Baleizão (opposite Hotel Continental) running until 7:00 pm. – 2 Guided walking tours and 2 guided bus tours of the Historic Town Centre departing at 2:30pm and 5:00pm. Signing up on the day at the site on a first come first served basis, from 2pm at the Tours stall. 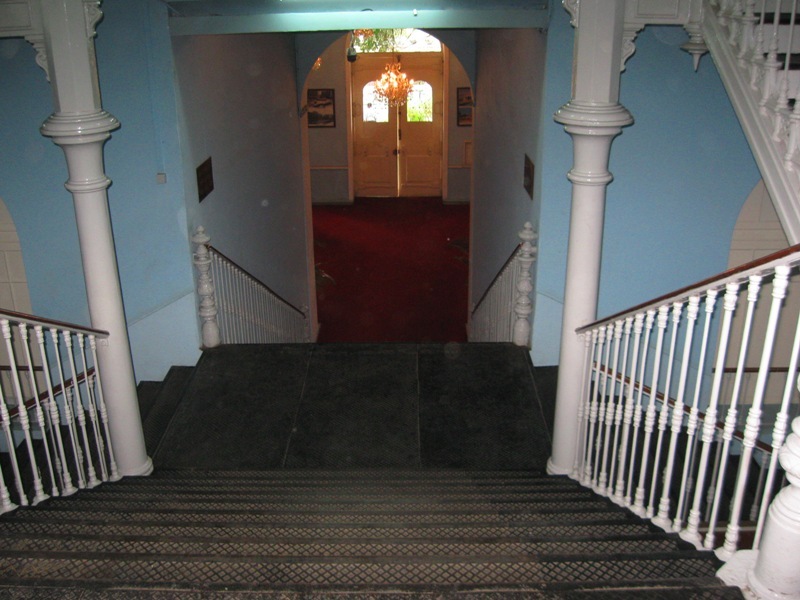 There will also be an exhibition and activities for civic awareness of Luanda’s cultural heritage, a handicrafts bazaar and food and drinks stalls. Take Part! BRING YOUR CHILDREN AND FRIENDS AND take THE OPPORTUNITY TO be PART OF this INITIATIVE THAT promotes the REHABILITATION OF the HISTORIC TOWN OF LUANDA. FORWARD THIS information, so that THE MAXIMUM number OF CITIZENS, RESIDENTS AND FRIENDS OF THE CITY OF LUANDA TAKE NOTE OF OUR CAMPAIGN. 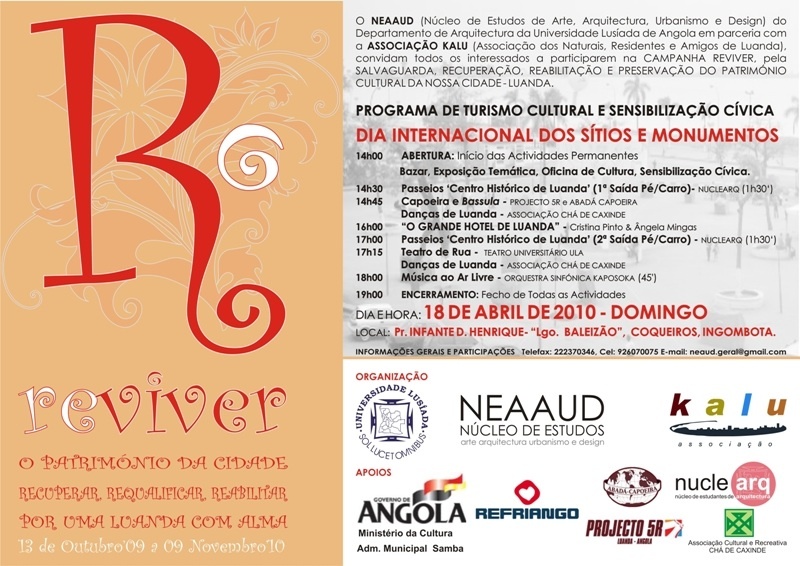 Please click on the image to enlarge this event poster of the Campanha Reviver.